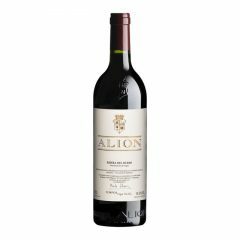 The careful selection of the grapes and the work directives even for the purchased grapes has clearly paid off in the 2013 Alión, which has great freshness and perfume. It was cropped from a relatively normal growing season, but with a cold September with some rains that provoked a slight delay in the picking and especially the seed for a severe sorting of the grapes. 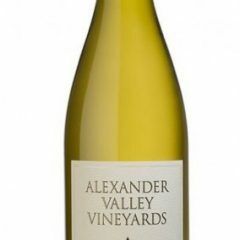 It's considered a challenging vintage in general, and the bottles produced are slightly less than in the healthier 2012. It's always pure Tempranillo from over 30-year-old vines in different villages: Pesquera, Padilla, Moradillo… It fermented in oak vats with indigenous yeasts after a three-day cold soak, followed by malolactic and 12-14 months in new French barriques. It might be a lighter vintage for Alión, but one that has a subtler profile and harmony. 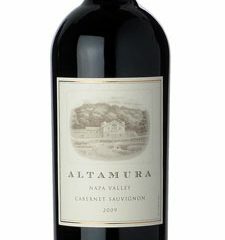 The palate is medium-bodied with very fine tannins, with a thread of acidity going through its core and lifting it up. An elegant Alión. 260,000 bottles and some larger formats were filled in May 2015. 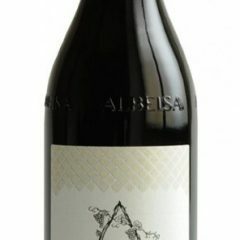 2014 is a better vintage in Ribera del Duero than in Rioja, and the 2014 Alión shows it. Sourced from 130 hectares of Tinto Fino (Tempranillo) in Ribera del Duero and possibly the most modern of the Vega Sicilia Group wines, it’s silky, voluptuous, jammy, ripe and generous without being too much. The grapes fermented with indigenous yeasts in oak vats, and the wine matured in new and second use French barriques for 12 to 14 months. It’s quite ripe and powerful yet balanced and with great freshness. The palate is medium to full-bodied with lots of fruit, juicy and showy, modern without excess. 284,284 bottles along with 6,500 magnums and some larger formats were produced. You might want to give it some more time in bottle. It was bottled in June 2016.